Membership is free, so join us and help save our planet's biodiversity before it's too late. 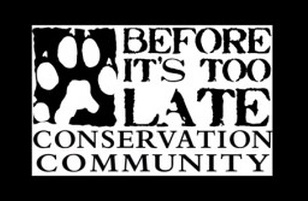 The Before It’s Too Late Conservation Community supports the work of individuals and organisations in preserving planet Earth’s biodiversity. 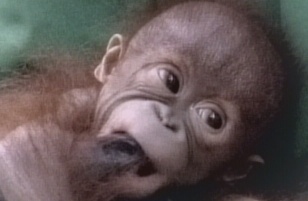 Find out more about conservation. 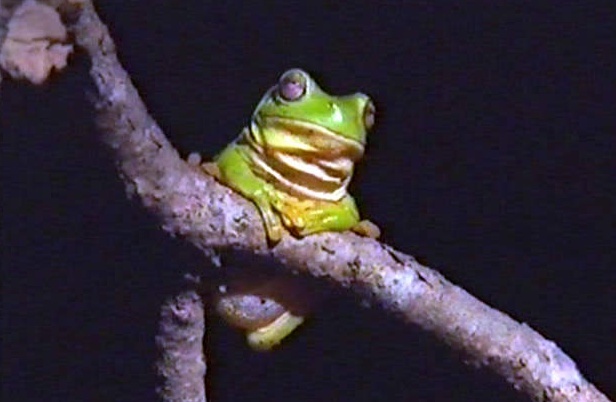 View wildlife videos brought to you by Storyteller Media Group. Membership is free, so sign up now and help save our planet’s biodiversity before it’s too late.